Kattathe Kilikkoodu movie is a story about an unhappy marriage that unravels in a bad way. 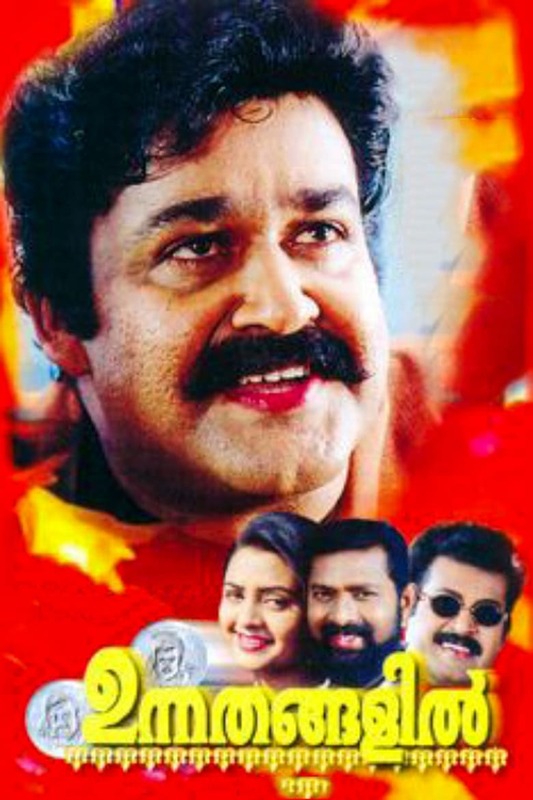 Agnidevan is a 1995 Malayalam film directed by Venu Nagavalli. The film stars Mohanlal, Revathi Menon, Devan and Bharath Gopi in lead roles. Unnathangalil is a 2014 Malayalam film directed by Joemon. The film stars Lal, Manoj K Jayan, Poornima Mohan and Indraja in lead roles.